Market competition seems to be getting too tough for T-Mobile. Market researchers, analysts, investors and executives have seen this through the constantly growing impact of unlimited data plans. This is certainly making consumers the predictable winners. That is right! Verizon Wireless is mainly responsible for the change in the wireless landscape with regard to unlimited data plans. Verizon Wireless, one of the premiere local phone service providers in United States, has decided to make the hunt for high data users more competitive with T-Mobile in this category. T-Mobile had started its unlimited data plans in 2016. T-Mobile declared the enhancement of its data plans immediately after Verizon Wireless launched its very first unlimited data plans in the span of five years. T-Mobile also announced a huge cut in prices. The company had introduced T-Mobile One during the month of August. The local phone service provider downgraded all streaming videos to phones from HD to pure DVD quality. As for HD quality videos, they were only available for users paying for higher plans like $3 on a daily basis or $15 monthly. All T-Mobile Local phone subscribers must be thankful to the stiff competition given by Verizon Wireless in this category. As a result, Mr. John Legere, the CEO of T-Mobile has informed customers through his twitter account that the company is soon going to stop downgrading videos to DVD quality to let customers enjoy High Definition videos for no extra charges. 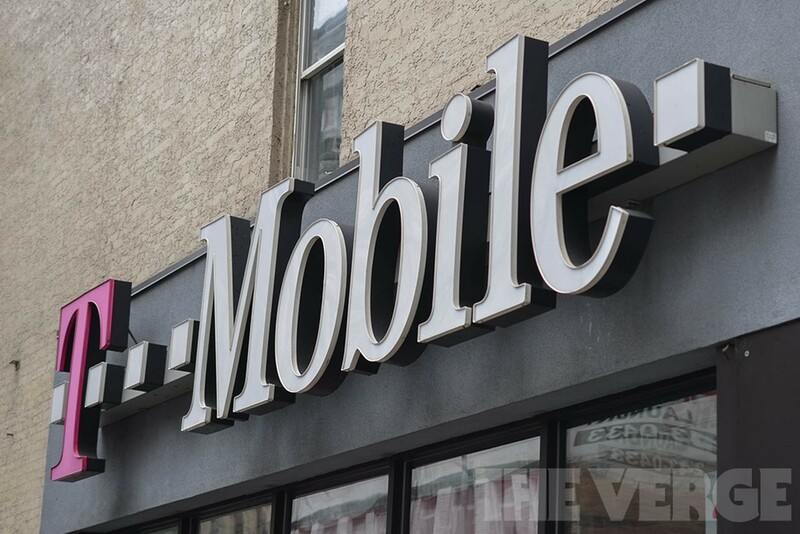 Now T-Mobile is getting ready to return the favor to Verizon Wireless. T-Mobile was offering its local phone service subscribers limited data to share for its local phone service subscribers from their phones as well as tablets through Wi-Fi tethering using extremely slow speeds of around 512 Kbps. T-Mobile had been offering its high speed plan that cost customers at least $25 extra every month. Now Mr. John Legere, the Chief Executive Officer of T-Mobile has clarified that the company is now planning to match Verizon Wireless’ plan of 10GB per month of LTE speed tethered data. As for T-Mobile’s plan, it still begins at the cost of $70. It is almost $10 less than what Verizon Wireless charges to its customers. However, T-Mobile’s decision to eliminate added fees as well taxes could inspire Verizon Wireless’s customers to join T-Mobile’s network. They can enjoy a few percent more discount. Moreover, T-Mobile has also reduced the cost of its two-line plan from $120 to the amount of $100. On the other hand, Verizon Wireless charges the $140 excluding taxes and fees for two lines to its local phone service users. Now, it is not the right time to predict the impact of this decision on T-Mobile’s growth. The company needs to be careful in this process. We can only wait and see the result of these plan changes. Local phone service providers in the United States are leaving no stone unturned when seeking growth options/opportunities in the wireless sector. Popular local phone service providers like Verizon Wireless, Sprint and AT&T are launching new programs and services every other day for this purpose. Therefore, T-Mobile, with over 300 million subscribers in United States is trying to match that pace. The company is planning to roll out 5G services for its local phone service subscribers. This is exactly what T-Mobile currently believes in. Most of the manufacturers and service providers have anticipated a lot of success for 5G in 2020. However, T-Mobile is not so confident in this regard. Rolling out established 5G services for local phone subscribers will require a number of years. 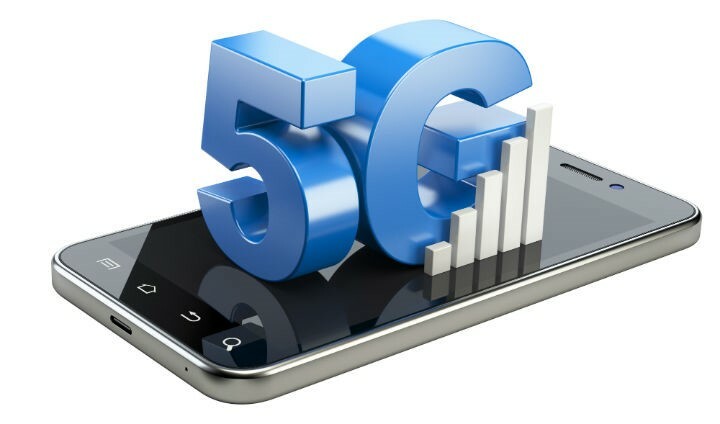 The company is waiting for 5G services to be available to get rolled out for commercial purposes. T-Mobile did not take much time to remind us that the company is the only provider of 1 GBPS speed on its own network throughout the United States. The company also proclaimed to have almost 313 million local phone service subscribers in the United States. This number is hardly one million less than the number of subscribers associated with Verizon Wireless. This number talks volumes about the place occupied by T-Mobile in the market in competition with AT&T and Verizon Wireless. 5G is extremely stimulating. The standard of 5G is still very much indefinite. As for reason, all phone service providers will have to construct new telecommunications right from scratch. He is the CTO (Chief Technology Officer) at T-Mobile. According to him, the company is fully equipped with enough options to beat competitors like Sprint, Verizon Wireless, and AT&T. T-Mobile came up with a significant achievement related to UL and DL throughout in MBPS. T-Mobile has bagged first place with 24.4 and 12.1, with Verizon Wireless placing second with 24.3 and 8.5. AT&T is sitting in the third spot with 23.9 and 7.6 whereas Sprint INC. gets the wooden spoon with 15.2 and 4.8. When it comes to the performance of Extended Range LTE, T-Mobile easily beats the competition. T-Mobile’s Extended Range of LTE services performs at least four times better in buildings and six times better from the towers, capable of delivering coverage to at least 250 million phone service subscribers across more than 500 metro cities in United States. The phone service provider has successfully beaten its competitors in terms of speed. However, the company has been called out by Netherlands. Much of its credit goes to Zero rating of services for streaming video and music. 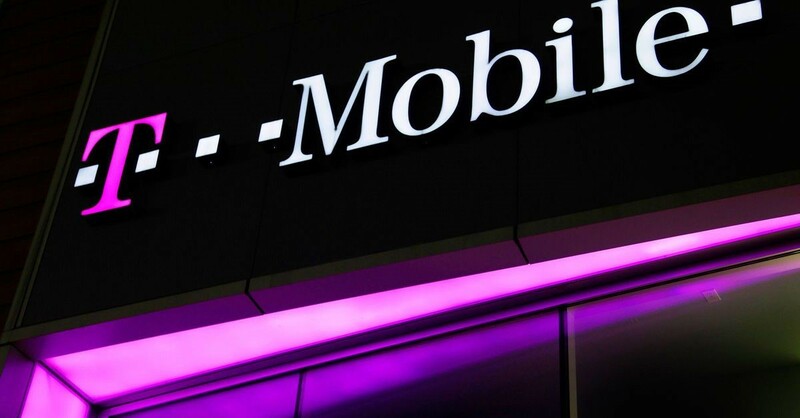 Although T-Mobile has successfully defeated industrial competitors like AT&T, Sprint INC. and Verizon Wireless, the company needs to pay heed towards its Zero rating services for streaming video and music online to successfully roll out 5G services. Now it will be interesting to see what the company decides to do in this regard in the time to come. Keep coming back to our website as will keep you updated in this regard. Something fishy seems to be going on in the US wireless market. 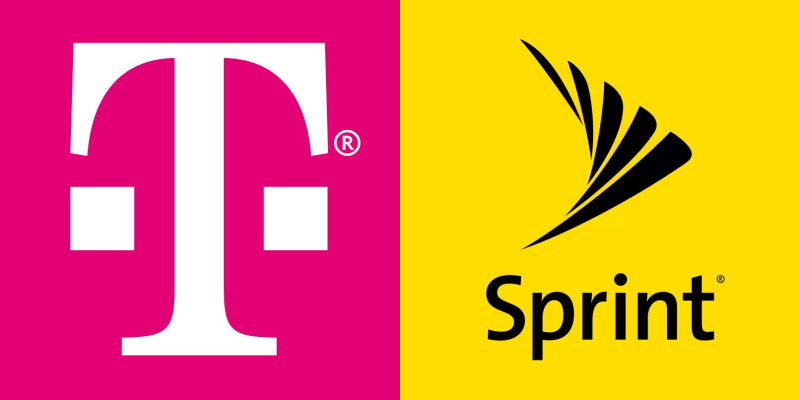 The internet has suddenly become home to speculations about the possibility of merger talks between Sprint and T-Mobile. These rumours making the rounds on the internet are causing butterflies in the stomach of phone service users and consumer advocates. Some industry experts are declaring it as the only way for both Sprint and T-Mobile to be able to compete against Verizon Wireless and AT&T. It’s the second attempt of Sprint to buy its rival after failing in 2014. The credit goes to the immense pressure from the FCC (Federal Communication Commissions). However, this deal now could easily be possible under the Trump Administration as per Wall Street and Consumer Advocate. President-elect Donald Trump’s meeting with Masayoshi Son, the Chief Executive Officer of Sprint’s parent company, fueled these speculations. Both of them were looking satisfied after the meeting as they made the announcement of a $50 billion deal by SoftBank in the United States. SoftBank had paid the amount of more than $20 billion for Sprint INC. in the year 2012. Sprint ran after T-Mobile. The FCC had to intervene and block this deal. Now Masayoshi Son has again expressed his interest in T-Mobile in 2016. Albeit, nothing has been officially said/announced in this regard. Consumer advocates are totally skeptical at the consolidation. This is very much true about the market that is full with phone service providers like Verizon Wireless, Sprint, T-Mobile and AT&T trying to outcompete their rivals fiercely on market front. “Having four providers has been a boon for investment, consumers, and the public interest,” says Mr. Michael Copps, Former FCC Chairman from 2001 to 2011. According to him, allowing two of the topmost phone service providers in United States combine is like moving in the wrong direction. This is only going to increase the burden of cost on consumers and leave them less choice. He is not in favor of the Sprint and T-Mobile merger. Even customers are of the same view. Many of them were asked in regard to a potential merger between T-Mobile and Sprint on Facebook. Most of the customers openly praised T-Mobile for their excellent quality of phone service. On the other hand, customers lambasted Sprint’s services. Some of them even talked about leaving T-Mobile if it is bought by Sprint INC.
T-Mobile is about to secure first place ahead of industry leaders like Verizon Wireless and AT&T, leaving them behind convincingly. However, not all of the things or industry experts are negative about this potential merger between T-Mobile and Sprint INC. It is too early to say for sure how this will turn out as the Trump administration takes over the reins from the Obama administration. Keep coming back or signup to stay updated on this subject and more. 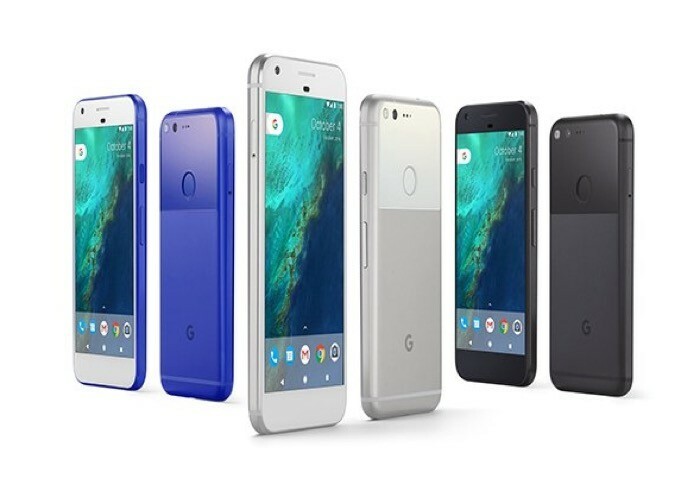 Cellphone users can get Google’s new Pixel only at Google Stores, Verizon Wireless, or Best Buy. So, it got T-Mobile thinking about how they could get a piece of the business from those interested in this fantastic new smartphone. Well, if you are interested in the Google Pixel, don’t count out T-Mobile as your carrier. 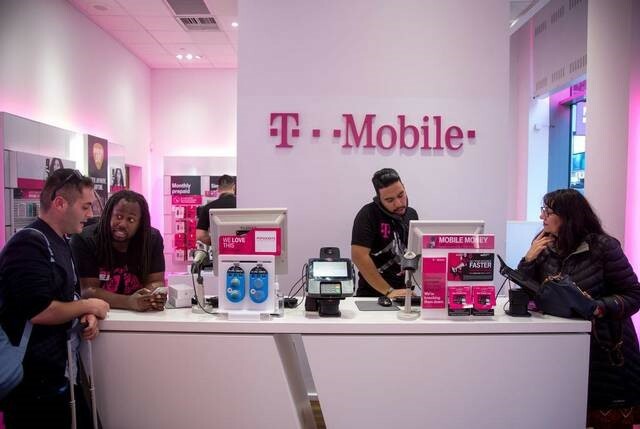 The company has announced a discount for Local cellphone service subscribers for bringing the handset over to their network to sign-up for a T-Mobile One plan. Have you already bought Google’s Pixel or Pixel XL phone? If yes, you simply need to switch your carrier to T-Mobile and sign-up for a T-Mobile One plan. In this way, the company will reimburse you the amount of $325 over the next two years. What If Any Customer Owns the Regular Pixel with 32GB Storage? If anyone is planning to buy a regular Pixel phone offering 32 GB storage, then the reimbursement would be somewhere around half the cost of the phone. If it is broken out monthly, it would be the amount of $13.55 in credit every month to your bill for the period of the next two consecutive years. Wait! It is not an overnight process. If you want to bring your Pixel to T-Mobile’s network then you must run your proof of purchase through the validation site of T-Mobile. Once the validation and signup process are completed successfully, then you will get the amount of $13.55 credited to your monthly bill for the next two years. What about the Existing Customers? Remember, this limited time offer is subject to change anytime. Users will also need timely redemption. It is clearly non-combinable with other offers run by the company. Make sure all of the lines are active and in good standing before applying for the credit. It may take 1-2 billing cycles. As for limits, the credit is available for up to 8 lines per account. You can confirm all of these facts from the official website of T-Mobile. Customers already having their Google Pixel can get their SIM card right away. T-Mobile has successfully got themselves in the news about Google’s Pixel and Pixel XL. It efficiently indicates that Mr. John Legere, the Chief Executive Officer of T-Mobile, is successfully and easily finding new ways to attract new customers and retain existing customers. Keep coming back to our website as we will continue to post the latest news related to this offer. You can even sign up to our blog list and get all sorts of relevant news right in your inbox. The FCC has made it clear that T-Mobile slow speeds for “unlimited” customers lacked transparency and will cost the carrier around $48 million or more. “The nation’s third-largest mobile network operator will pay a fine and provide benefits to consumers totaling $48 million as a part of a settlement regarding its policies that slowed data speeds for both T-Mobile and MetroPCS customers who exceeded their monthly data allotments” sources confirmed. 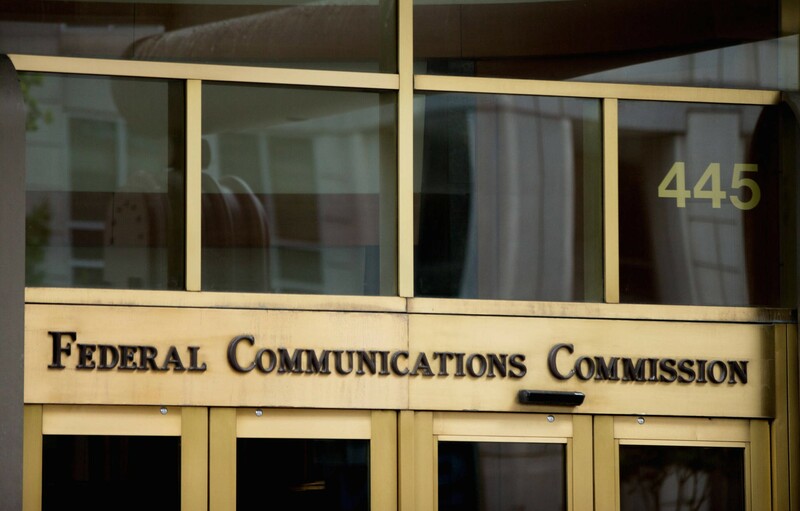 The FCC has confirmed it received complaints from the carrier’s customers regarding its unlimited data plan which gave false information to the users. The data plans that had been marketed as unlimited included “de-prioritized” speeds once monthly data allotments were reached. The commission further added “T-Mobile slows data speeds for its heaviest users who’ve consumed their monthly data quotas when network traffic is particularly heavy. 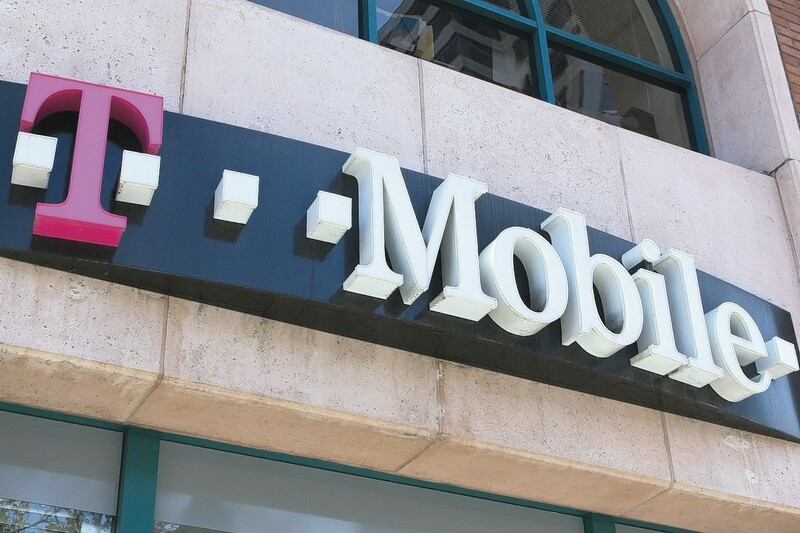 The deal requires T-Mobile to pay a $7.5 million fine to the U.S. Treasury as well as funding “a $35.5 million consumer benefit program” for customers affected by its “unlimited” policies. The carrier also agreed to spend at least $5 million to provide free devices to students in low-income school districts and free mobile broadband services to those devices at a reduced cost to the schools. The program will be launched in October 2017 and enroll 5,000 students per quarter over four years. T-Mobile, one of the largest wireless carriers in the entire United States, has been reported at a 15-year record low. The company had been adding over one million postpaid customers to its ever increasing subscriber base for the last seven quarters. Contrary to this, the company has hardly managed to add around 890,000 postpaid customers during the last three months. This is way more than the number of customers Verizon Communications, AT&T and Sprint managed to add in their consumer base collectively. Verizon Communication managed to get only 615,000 new consumers for postpaid connections and 86,000 phone customers. Coming to At&T, the company struggled to add 72,000 postpaid customers. AT&T lost more than 180,000 phone customers whereas another industrial competitor gave tough competition to T-Mobile in the market by increasing more than 180,000 postpaid customers and 173,000 phone connections. If the market report of the Financial Times is to be believed, T-Mobile is seeing a 15-year record low of subscriber switching. This decrease noticed in switching trends is surely going to make T-Mobile’s journey tough. The inside sources of the company are busy assuring the investors that the management has a certain plan to continue grabbing the lion’ share of the market. Let’s see how this plan and all of components blow the wind in favor of T-Mobile. Taking the company’s current position in the marketplace, T-Mobile has recently shifted its focus towards LTE (Long Term Evolution) Network expansion. This move has been taken by the company as an integral part of its business development strategy for including more than 311 million customers in its coverage network. T-Mobile already has the network exceeding 200 million people within the 700 MHz low spectrum band. The company is planning to add an extra 70 million people in it. 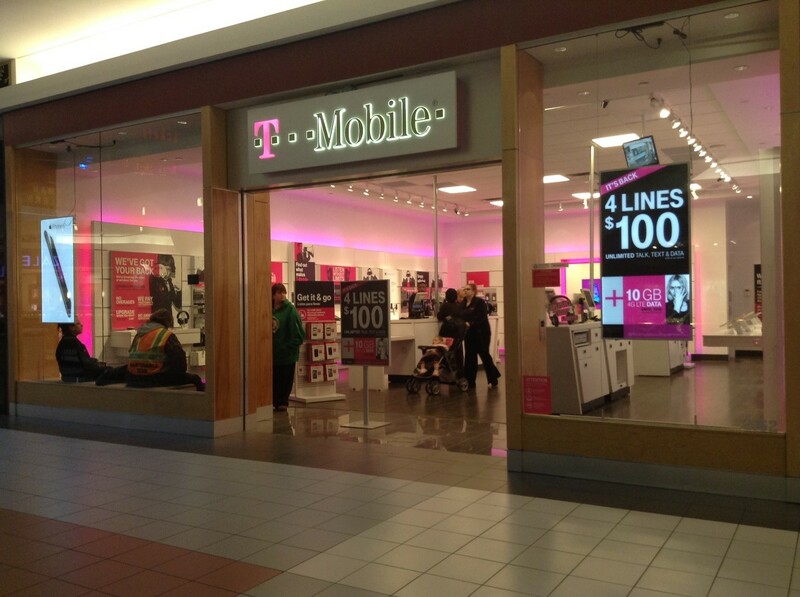 This is hurting T-Mobile one way or another as the company has struggled to reach and serve customers in these areas. However, this is also a kind of a huge opportunity for T-Mobile to consolidate its reputation for new customers and growth in such areas. The T-Mobile think tank is considering shifting focus to family plans to consolidate its market reputation. T-Mobile’s family plans are very much affordable as compared to rest of the rivals like AT&T, Verizon Communications and Sprint. The company invests heavily on promoting its four-line family plan with 6 GB data at the cost of $120. As a comparison, the price of AT&T and Verizon’s four line plans are concerned, users are charged $235 and $170 respectively. The company strongly believes that there is a good possibility of doing much better with family plans on the business front. The T-Mobile think tank is also keeping eye on the release date of iPhone 7 by Apple INC. Its release is going to be a huge opportunity for the company to stand tall in the category of companies like Verizon Communications, Sprint and AT&T. Many consumers will look forward to switching their carriers for the opportunity of upgrading their devices to the new version of the iPhone. T-Mobile has proven its history of doing better specifically when a large amount of users switch carriers. With the release of Apple’s iPhone 7, many customers will switch carriers. Now it will be very interesting to see if the plan comes to fruition.